As temperatures fluctuate, Wood Decking Composite will naturally experience thermal expansion and contraction. That`s why the board ends should never be installed tight against one another. For areas that are subject to significant temperature swings, we recommend installing your Factory Decking Composite using surface fasteners. First, ensure that the deck boards are aligned properly. Then, install a fastener in the middle of each board length to prevent shifting during thermal expansion and contraction. 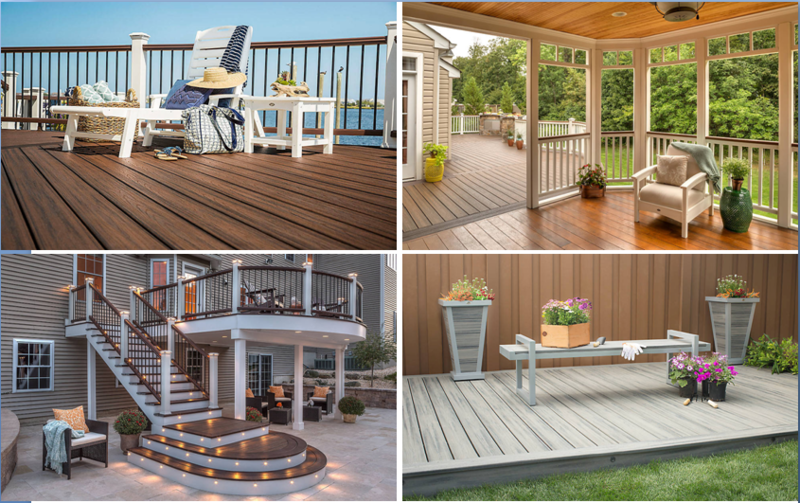 Welcome to Professional Decking Composite - a suite of high performance, eco-friendly composite timber products produced from 87% recycled materials. Looking for ideal Wood Decking Composite Manufacturer & supplier ? We have a wide selection at great prices to help you get creative. 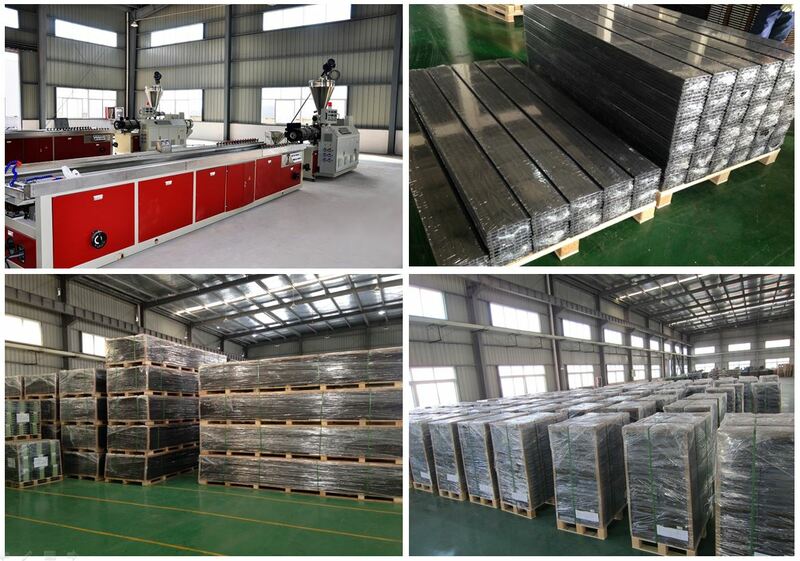 All the Factory Decking Composite are quality guaranteed. 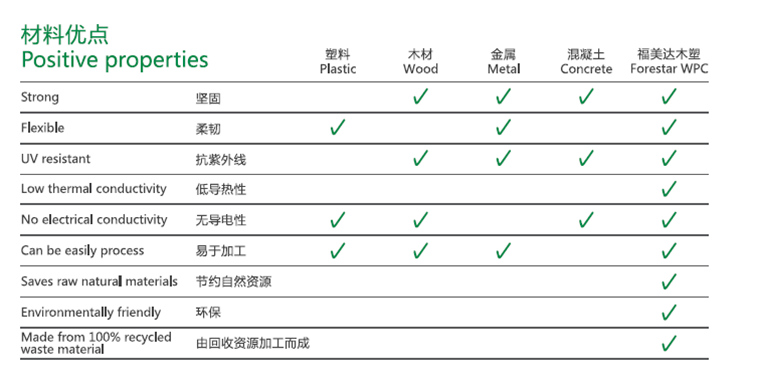 We are China Origin Factory of Professional Decking Composite. If you have any question, please feel free to contact us.